Home Games ACE COMBAT 7 The Strangereal edition comes with a huge Aircraft! 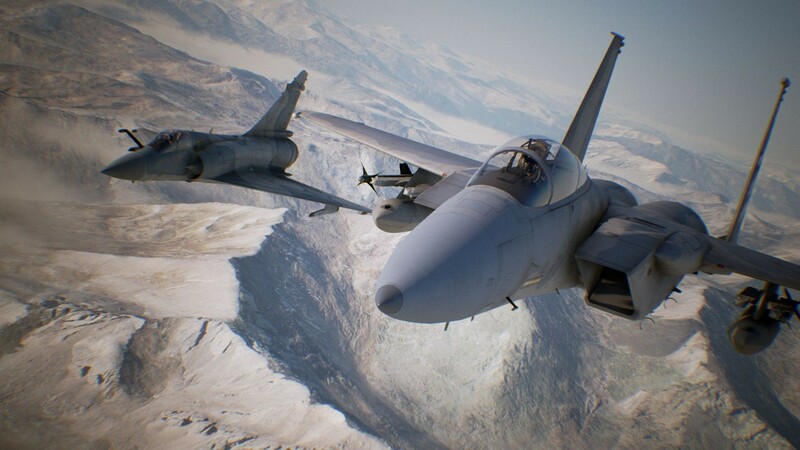 ACE COMBAT 7 The Strangereal edition comes with a huge Aircraft! Wallets at the ready Ace Combat fans! Attention Pilots! 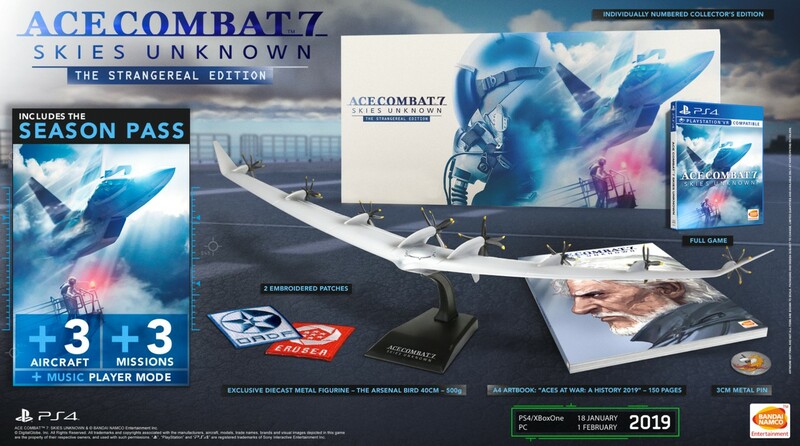 Bandai Namco Entertainment Asia finally unveiled the details on the Ace Combat 7: SKIES UNKNOWN Collector’s Edition. The game’s Strangereal Edition (collector’s edition) for the PlayStation®4 will include a really cool aircraft figure that’s a must for Ace Combat fans! Along with the model plane, well crafted patches and pins will be included, along with many more bonuses. So prepare yourself for ACE COMBAT® 7: SKIES UNKNOWN as it take-off this January 18, 2019 for the PlayStation®4 and Xbox One, and on February 1, 2019 for PC via STEAM. To learn more about this high-flying action game, you can visit ACE COMBAT official website. You can also visit Bandai Namco’s official website for more games and news.